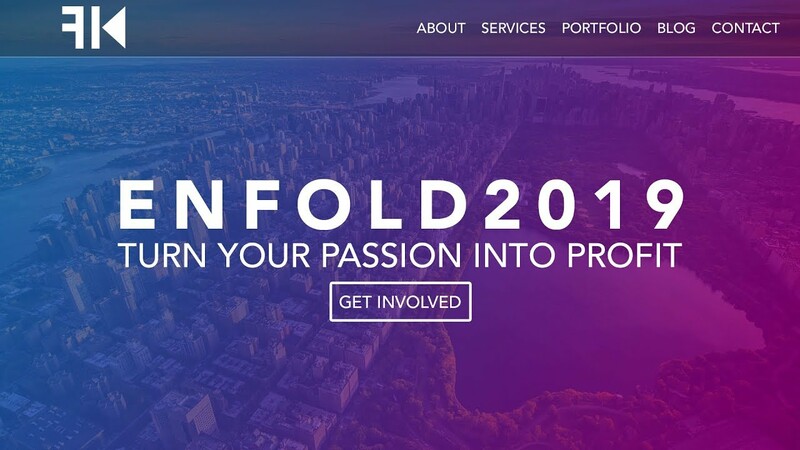 Learn how to create a professional WordPress website using the Enfold theme. I always want to give the viewers the best! Well, The Enfold Theme is one of the best themes there is. In this video I will walk you through all the steps that enable you to create a professional website! As a webdesigner I come across a lot of clients who have certain wishes. Sometimes they have their own theme already in mind.